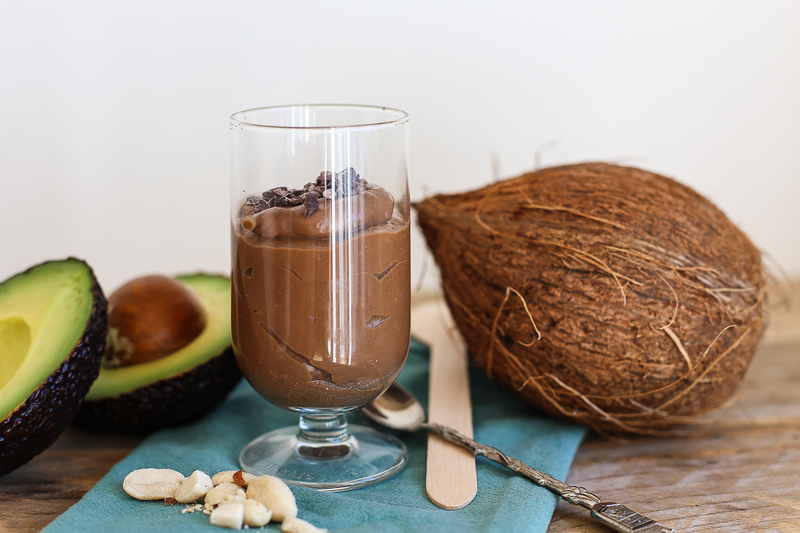 So we all know how good avocados are for us but imagine having a creamy, smooth, delcious pot of chocolate mousse that is made with nutritious ingredeints and wait for it....avocado!!! Crazy as it sounds its works, and I promise you can't taste the avocado in it. 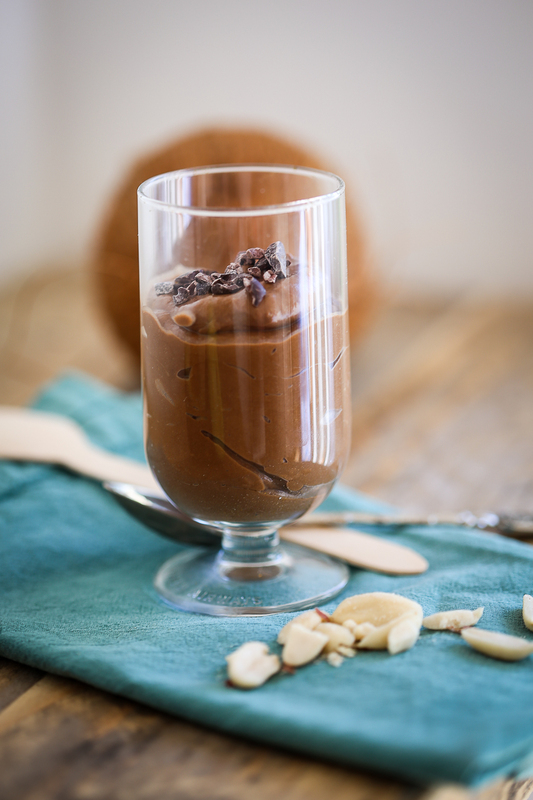 When you need something quick, decadent and chocolatey this is just for you. 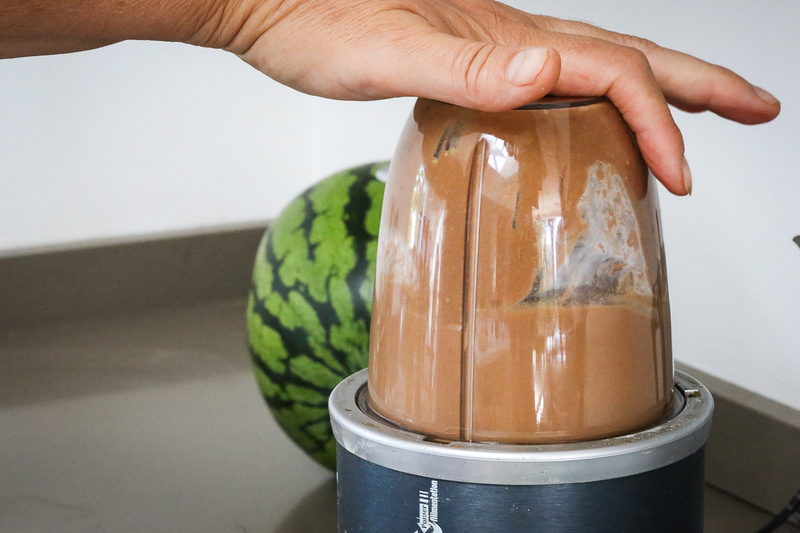 Couldn't be easier, just blend all the ingredients except the nibs together in a powerful blender till thick, smooth and creamy. This should only take about 20/30 seconds depending on your machine. Adjust sweetness if needed. Spoon into serving dishes, sprinkle the nibs on top then chill for about 30 minutes in the fridge before eating.